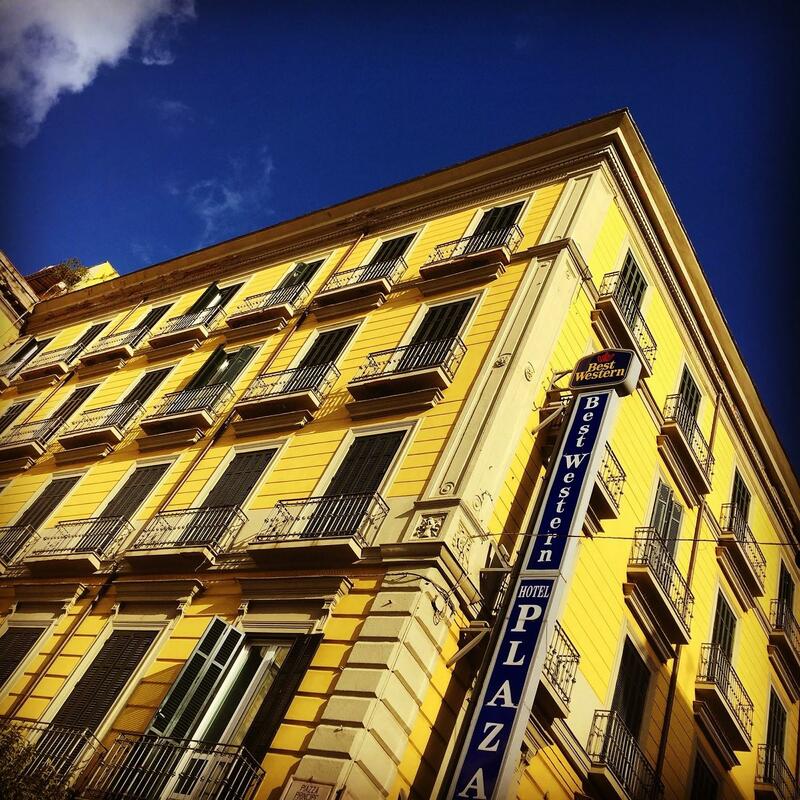 Hotel Plaza is a comfortable hotel situated in the immediate neighbourhood of the city centre and the modern business centre in a recently restructured 19th century building. 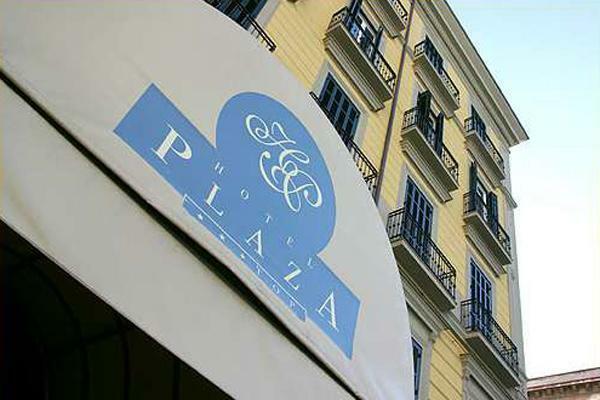 After careful works of modernisation and restoration of the buiding and facilities and with a complete restyling of the furnishings in the rooms and the public area, Hotel Plaza is ready to welcome its guest in a refined and comfortable setting. 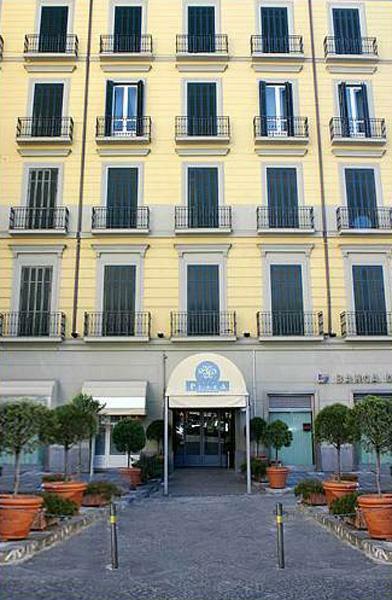 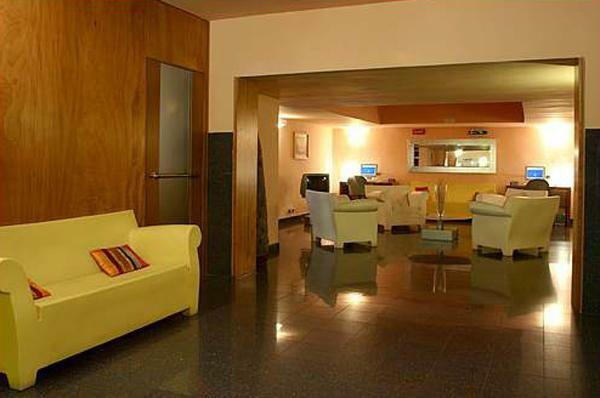 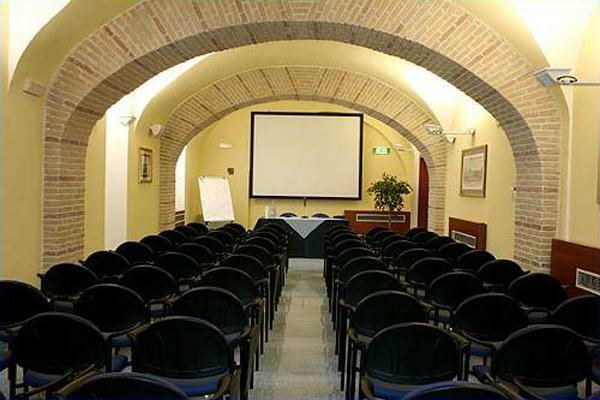 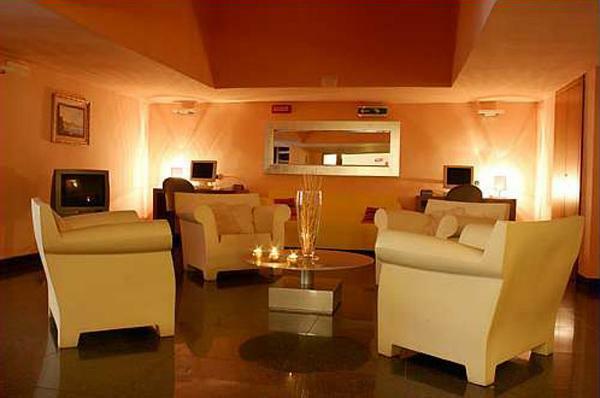 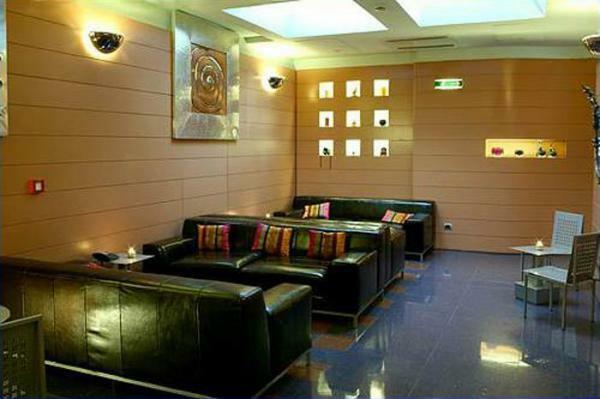 Located at 200 metres from the central railway station, at the back of Piazza Garibaldi from where it is possible to arrive in any area of the city thanks to efficiency of the Metropolitana and Circumvesiana, the hotel, because of its favourable position, is certainly the ideal place for families visiting Naples and for men on business trips.The port of Naples and the international airport of Capodichino can be reached in a few minutes with the special shuttles departing from Piazza Garibaldi. 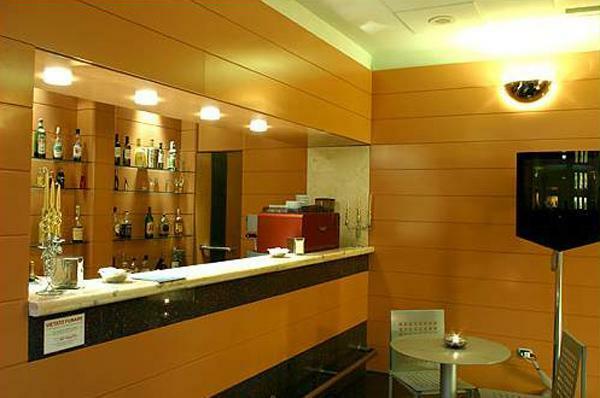 Hotel Plaza give its guest enviroments that unite the warmth and welcome of large hotels with a modern and serviceable furnishing. 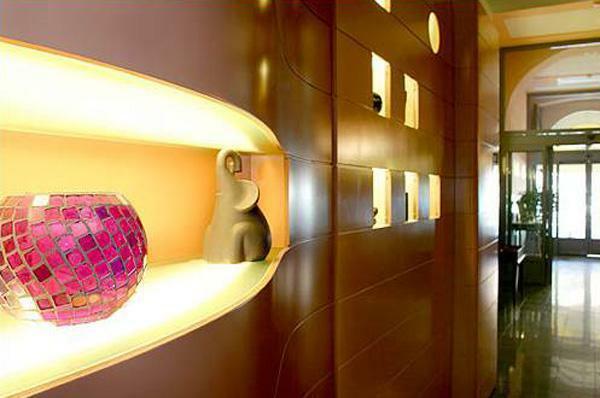 For our guests, the colours, aromas and tastes of Campanian cuisine: our restaurants offer, in a warm and welcoming environment, tasty local dishes accompanied by an excellent selection of wines. 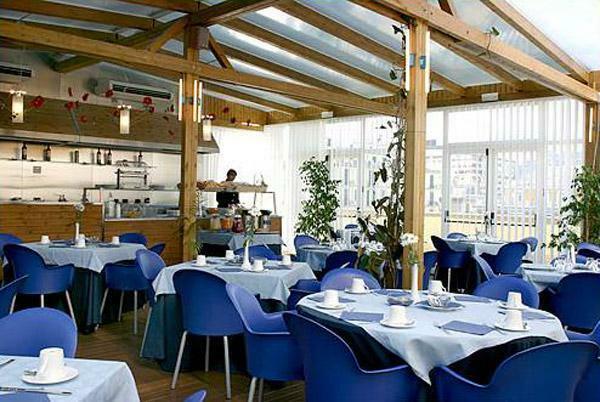 Restaurant rooms with from 20 to 80 places, ideal for banquets.